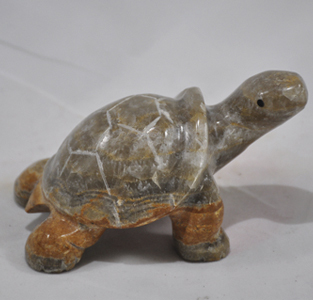 Our Land Tortoise is very popular in our Desert areas where they thrive. 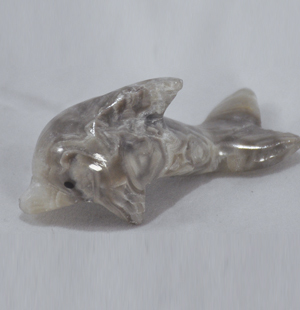 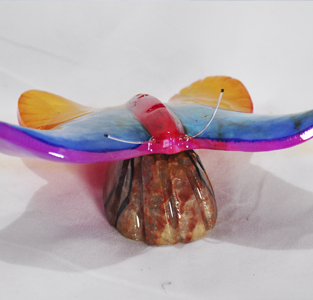 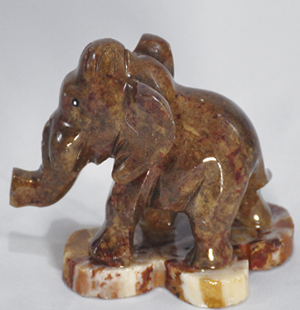 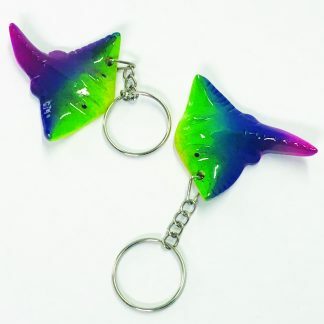 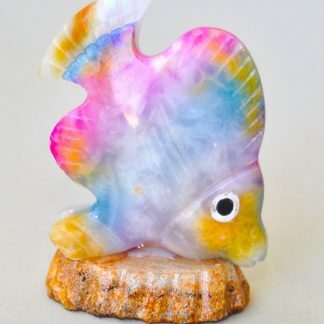 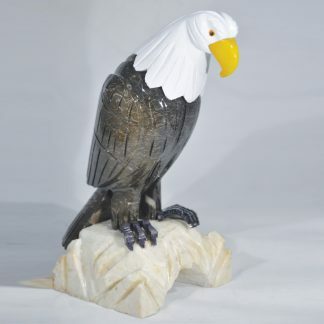 This is our most popular item in this line.It is made out of a single piece of marble.its about 3 inches long and weighs under a pound. 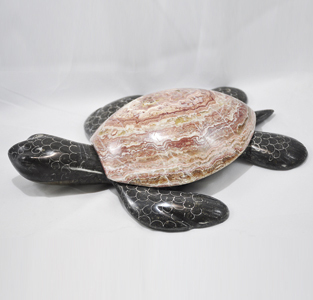 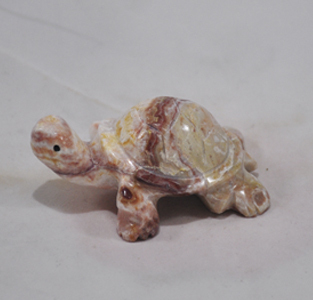 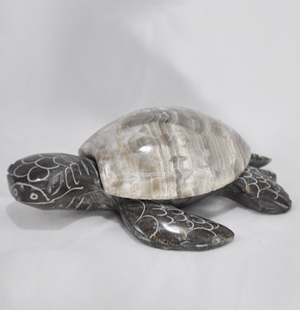 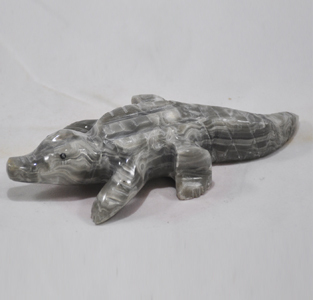 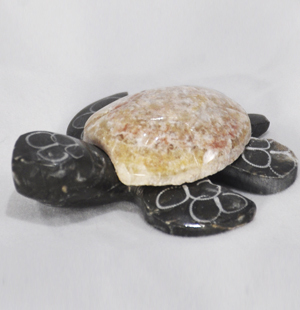 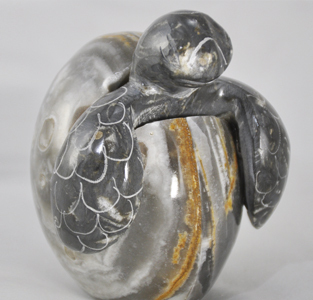 Marble Land Turtle 2" Marble Mammoth 2"